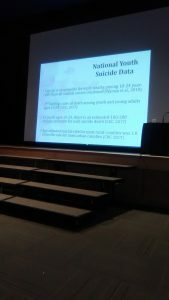 MIDDLEBURG – It’s time to dig deeply into teen suicide in the Valley…said Dr. Tim Knoster, executive director of the McDowell Institute for Teacher Excellence at Bloomsburg University. 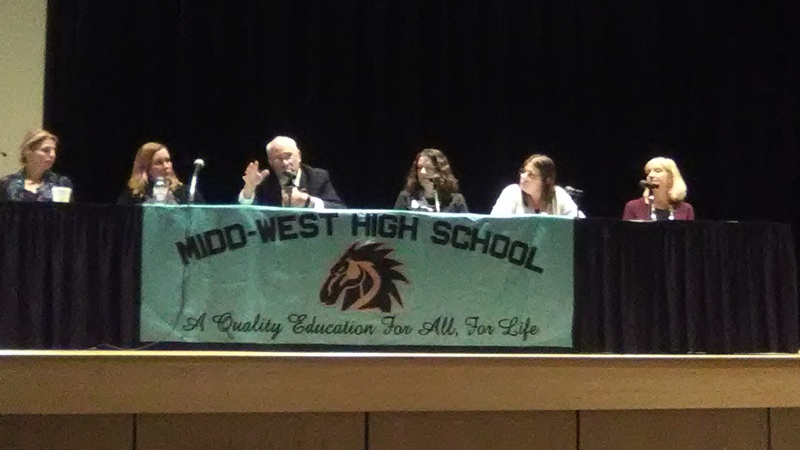 He moderated a forum Tuesday night at Midd-West High School discussing both risk factors of adverse childhood experiences and trauma that can lead to toxic levels of stress, and protective factors to help children cope. 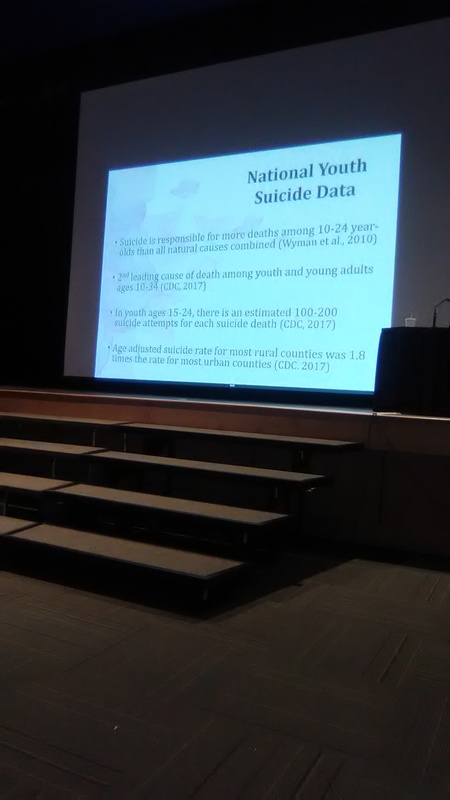 “The question becomes kids, adults, whomever, to be more resilient, and the key to that is really, helping them, one, understand what risk factors they have in their own live circumstances, and then two, helping them navigate how to build protective factors around themselves,” he said. 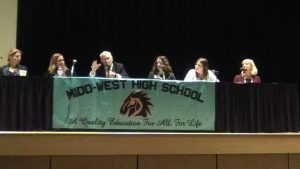 Midd-West Superintendent Richard Musselman discussed the numerous programs, events and organizations for students within the district. He also says there are guidance counselors in the high school working with small groups of students to assist with conflict resolution. 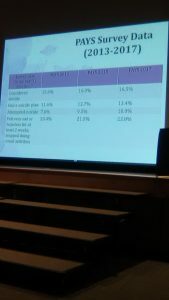 When it comes to bullying, Musselman says each incident is reported and investigated. A Crisis Text Line is also available by texting to 741-741, or call is 1-800-222-9016. Don’t be afraid to call for help or to help someone else…critically important advice from Jen Jones, Child & Adolescent Service System Program Coordinator for CSMU. She emphasized the importance of reaching out for help if someone is having thoughts of suicide, such as utilizing the CSMU Crisis/Emergency System.